These remarkable and surprising stories capture common people caught up in the everyday business of living and the struggle to survive. From two single mothers on the most unlikely night shift to a homeless man unexpectedly faced with the miracle of a new life, Birch’s stories are set in gritty urban refuges and battling regional communities. His deftly drawn characters find unexpected signs of hope in a world where beauty can be found on every street corner – a message on a T-shirt, a friend in a stray dog or a star in the night sky. Common People shines a light on human nature and how the ordinary kindness of strangers can have extraordinary results. A suite of realist stories with varying characters and situations, the range impressive. The delineations are firm but fine; one interesting characteristic is the way they could be set at any time, details suggest the present (being made redundant, the NGV) or the sixties and seventies (a Torana); grief is a common thread. ‘Raven and Sons’ is funny, ‘Colours’ has a nice non-realist twist ending, and ‘Frank Slim’ is brilliant. 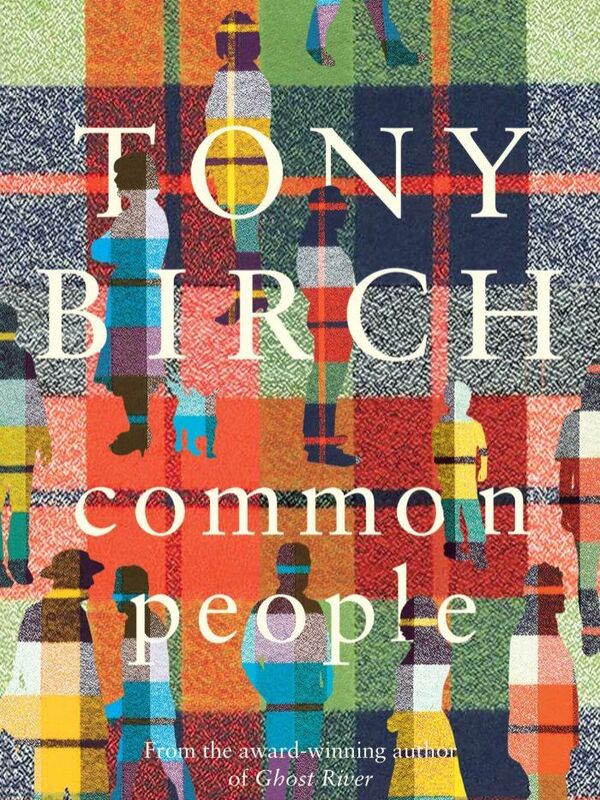 Tony Birch has focussed on ordinary people and the dispossessed in these stories and treats his characters, no matter how distressing their circumstances with dignity and compassion. They may be common people, mostly ignored in Australian society, but Birch alerts us to what really matters.